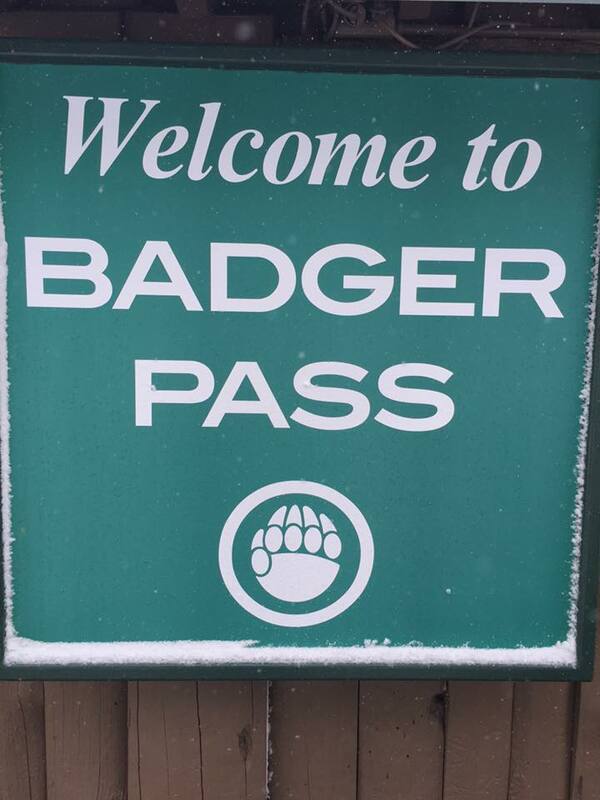 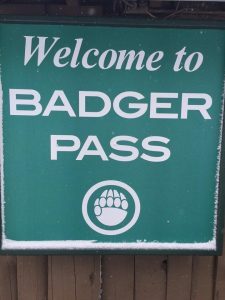 Badger Pass, 18th stop on my ski tour of California. 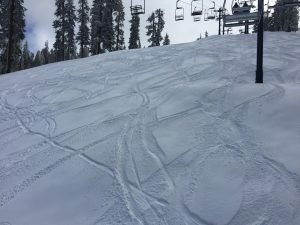 Nice beginner area. It had snowed the night before so great conditions. 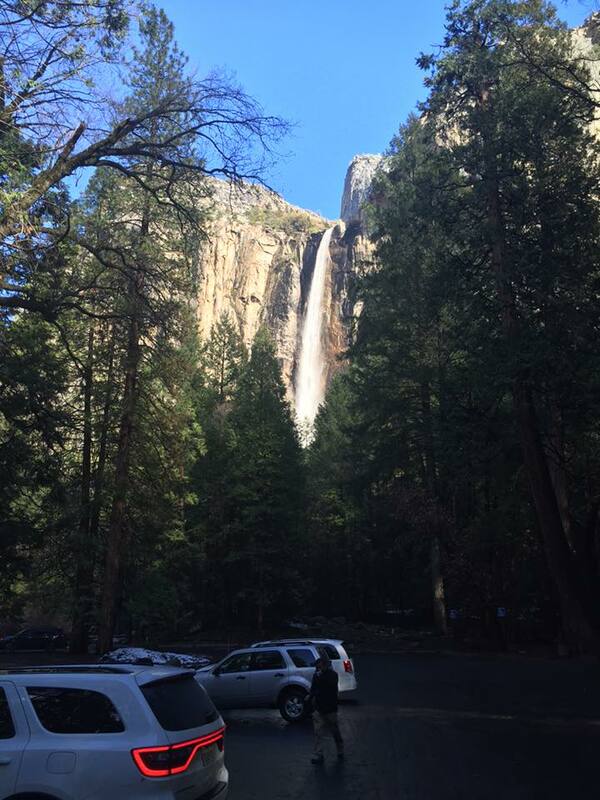 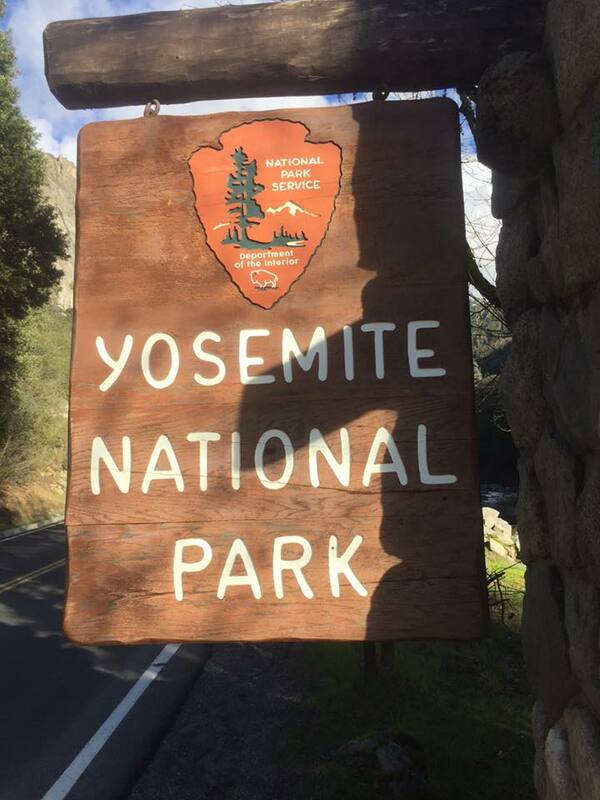 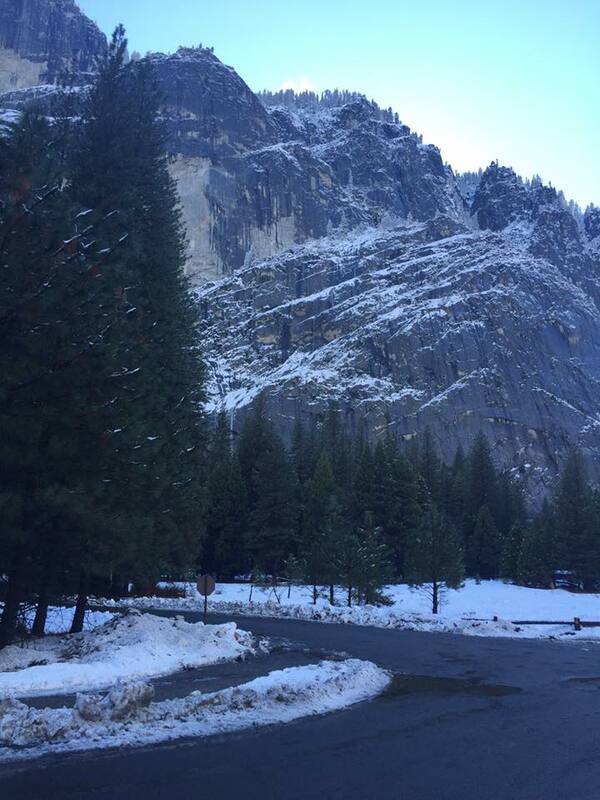 Hit the stopes early so I could spend time in Yosemite Valley on my way to my Brother Tim’s home. 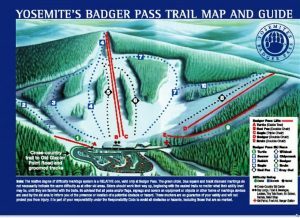 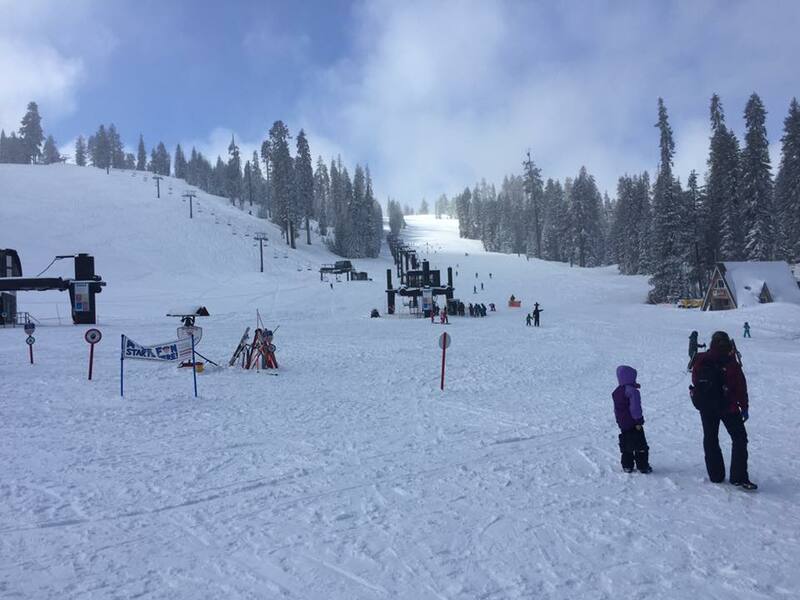 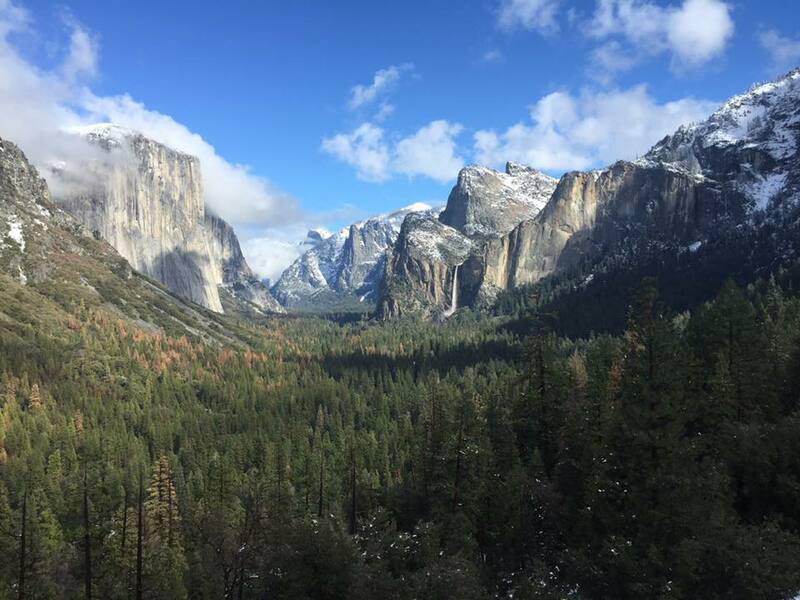 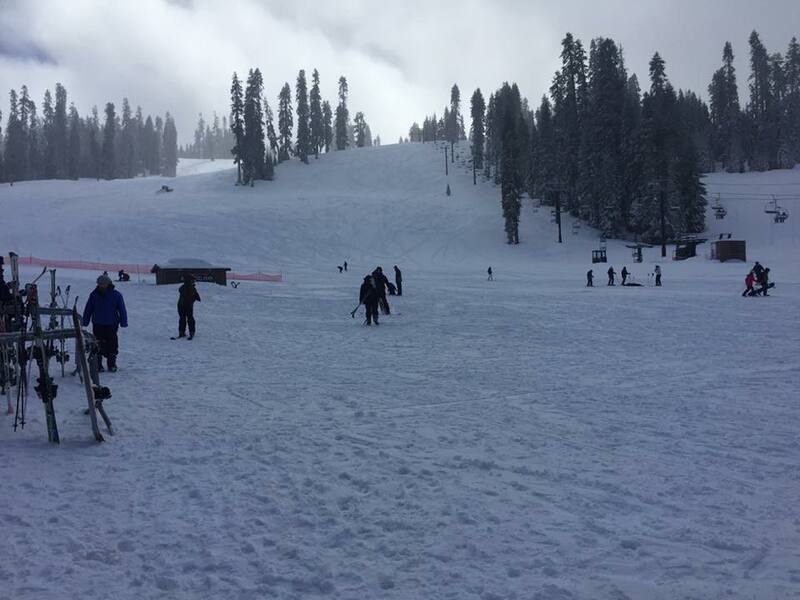 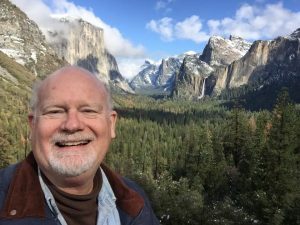 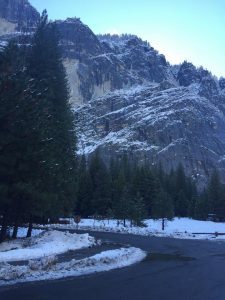 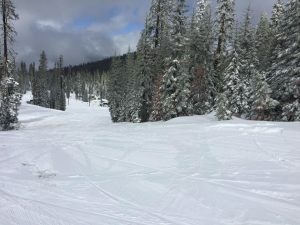 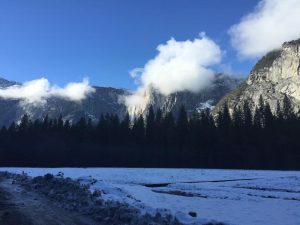 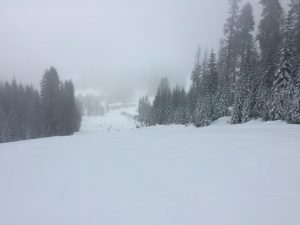 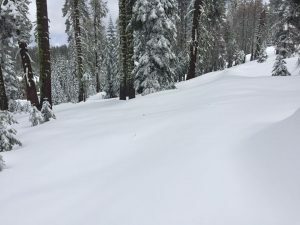 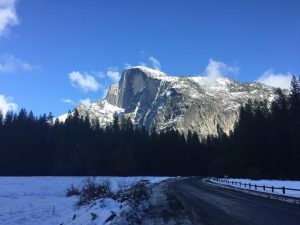 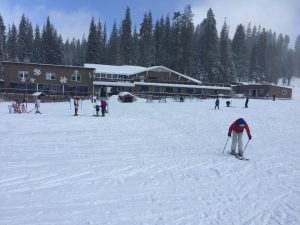 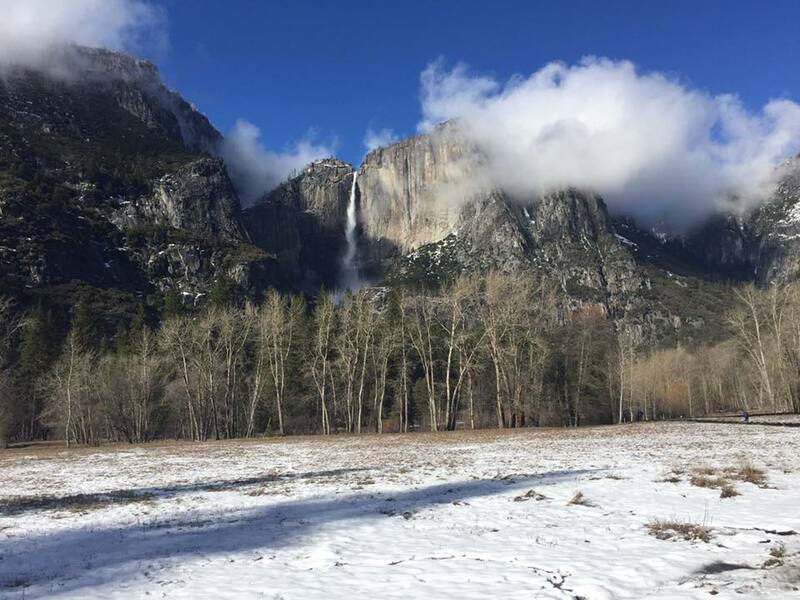 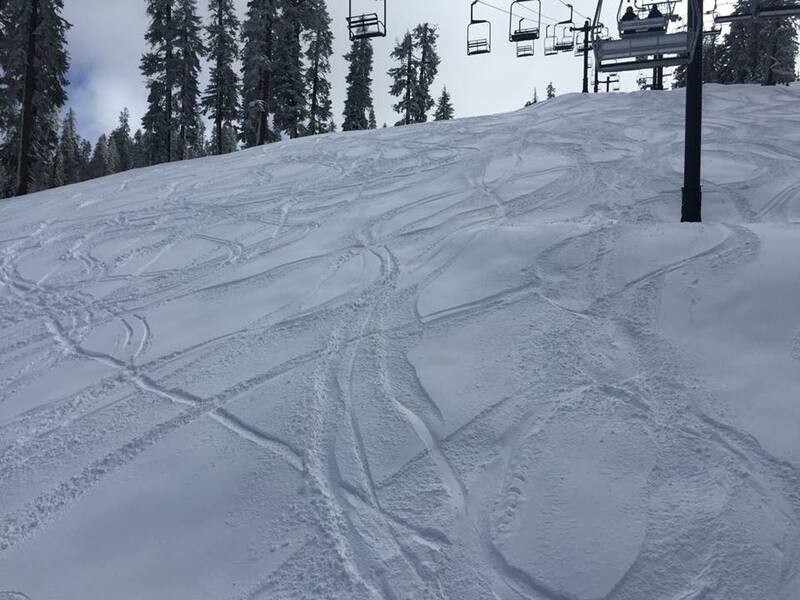 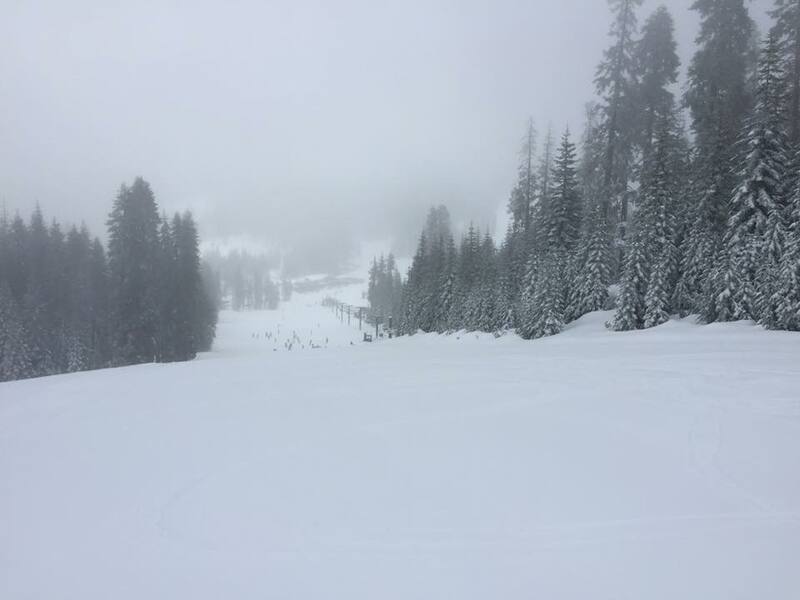 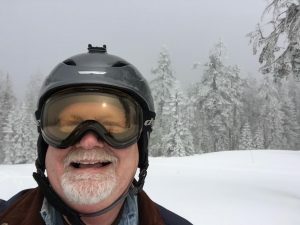 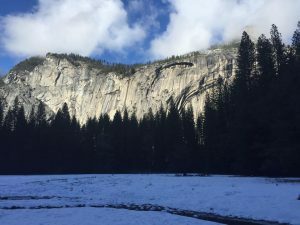 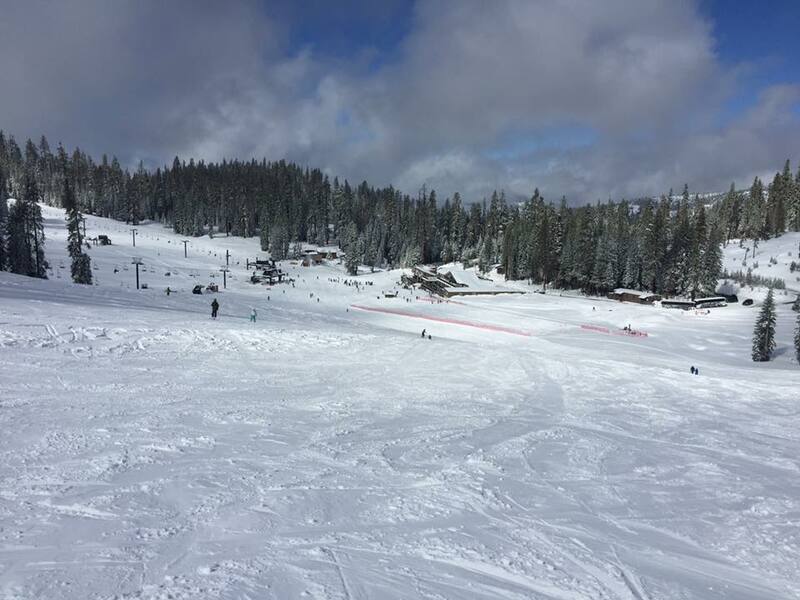 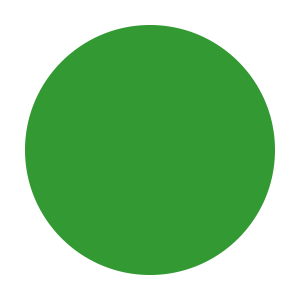 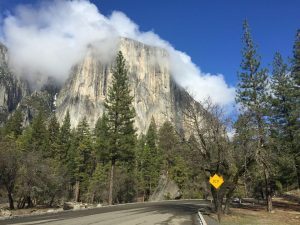 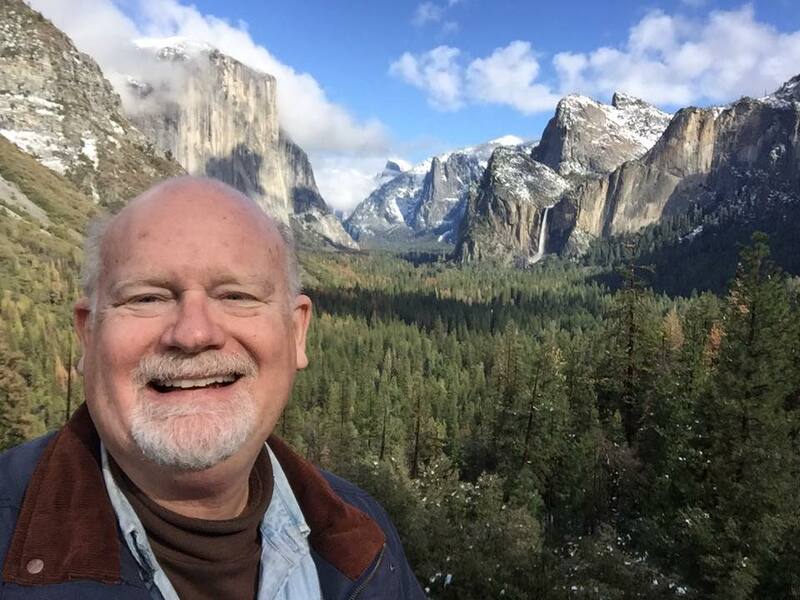 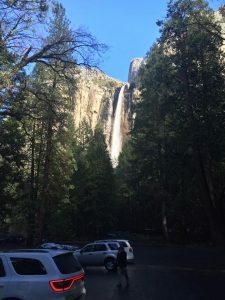 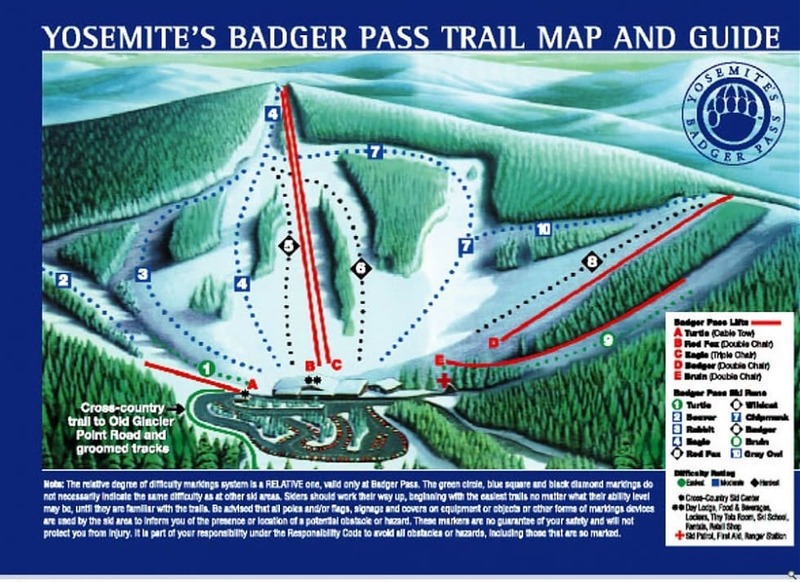 It’s a very small ski area, but worth visiting as you combine with a side trip to Yosemite Valley which is one of the most beautiful places in the world.